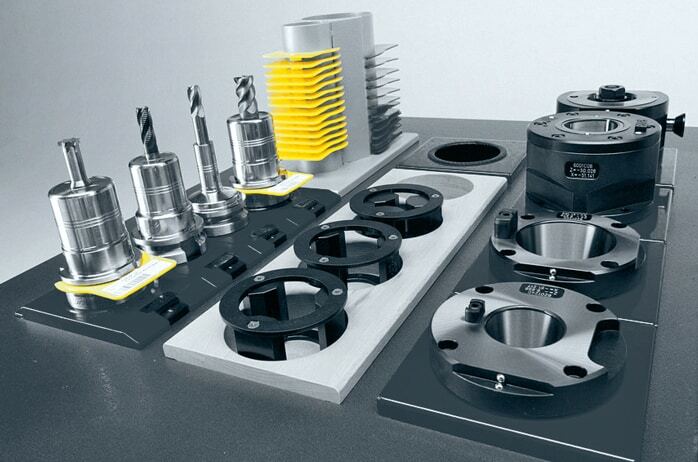 Presetting, measuring and shrinking machine with tribos clamping system. 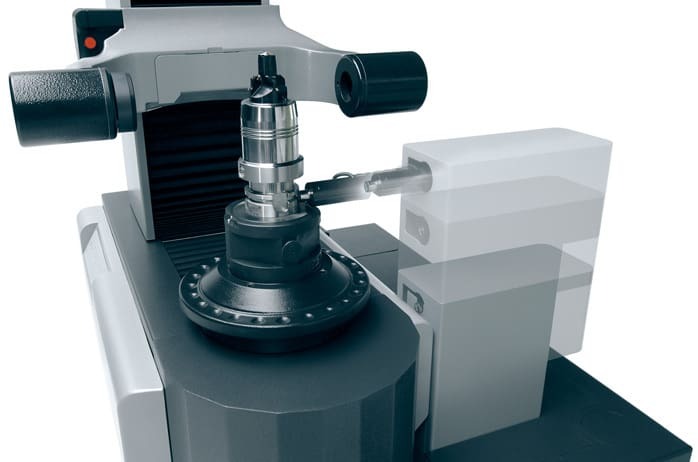 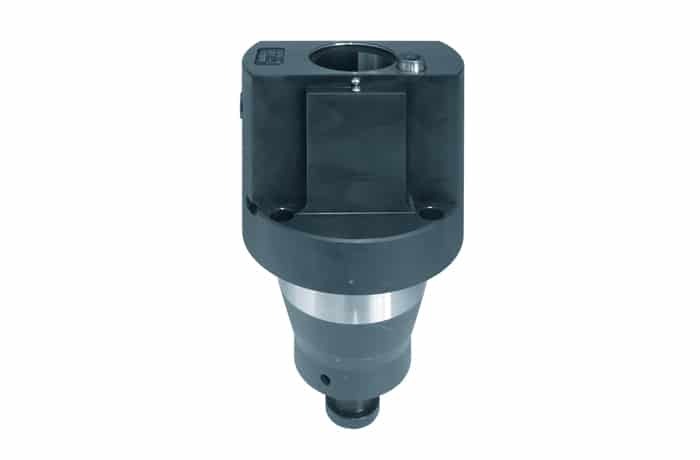 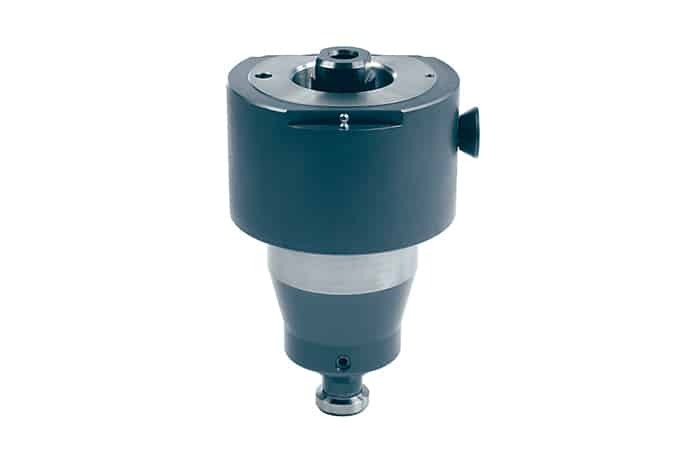 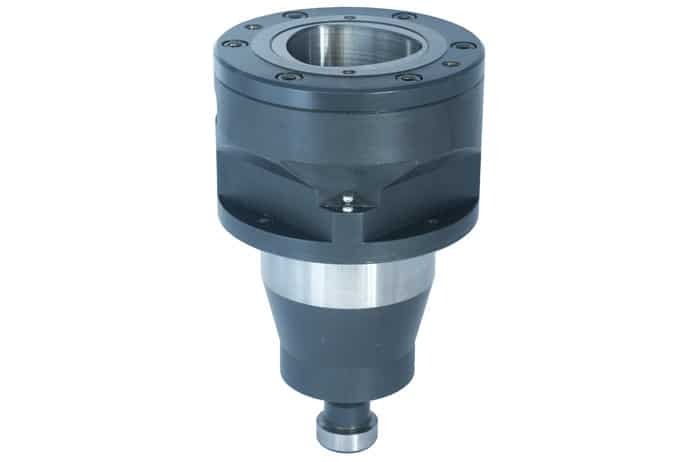 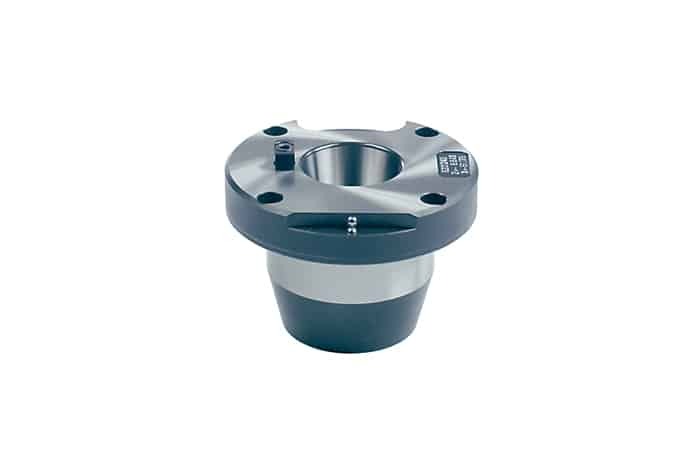 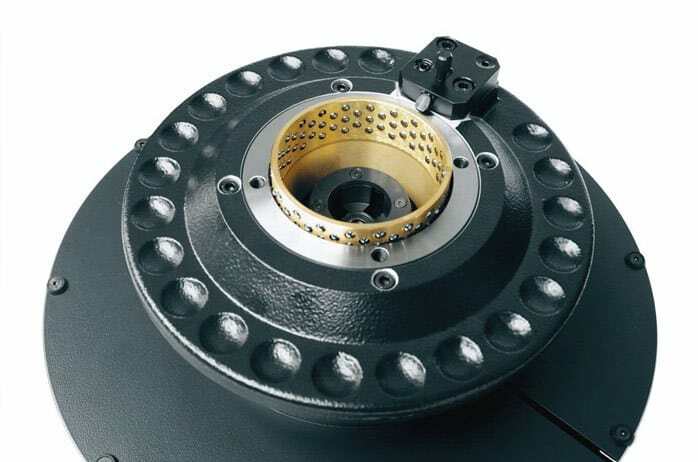 ace high-precision spindle With ace the tool post for steep tapers, hollow shaft tapers, Capto and Kennametal can be changed via one ball bushing: absolutely free of play and with guaranteed changeover precision of 0.001mm. 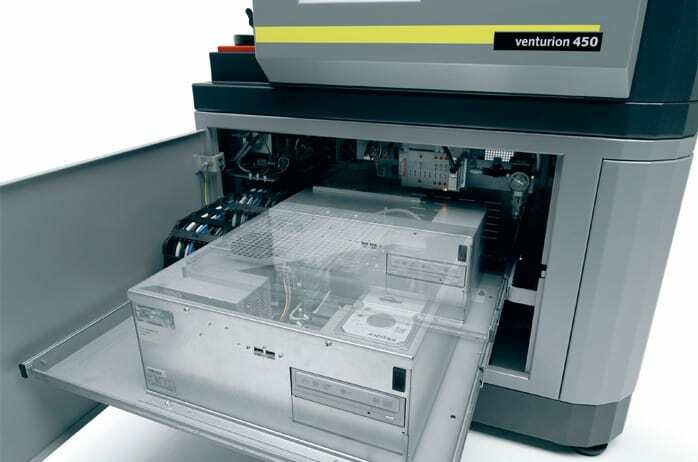 Robust and able to withstand the production floor Robust design, maintenance-free drives and guides, encapsulated measuring systems, computer ventilation, computer ventilation automatic monitoring and control of lighting are just some of the features which ensure operation under shop-floor conditions. 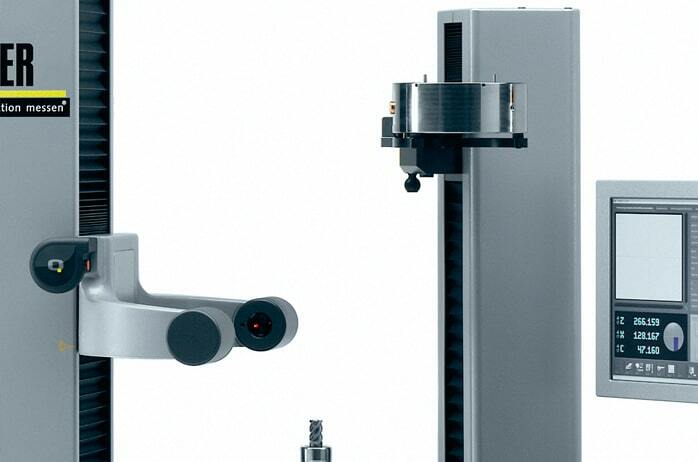 Schunk TRIBOS automatic system Automatic positioning of the Schunk TRIBOS clamping unit to shrinking position. 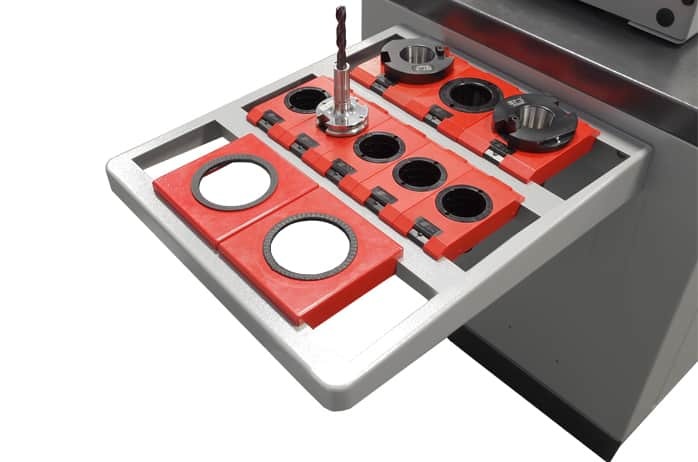 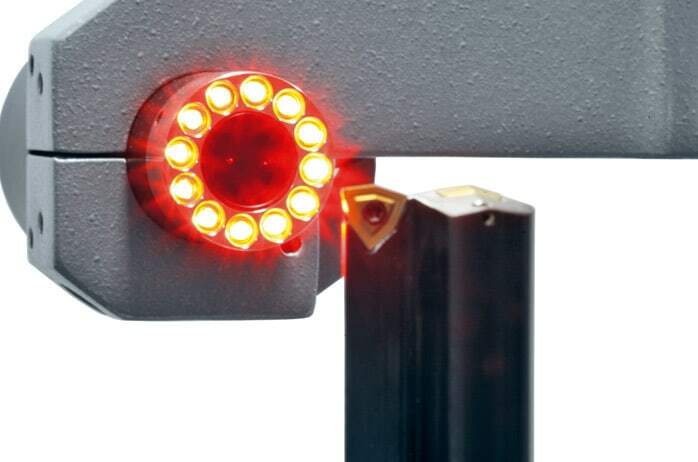 Swivelling TRIBOS clamping unit For measuring and presetting larger tools without the TRIBOS system. 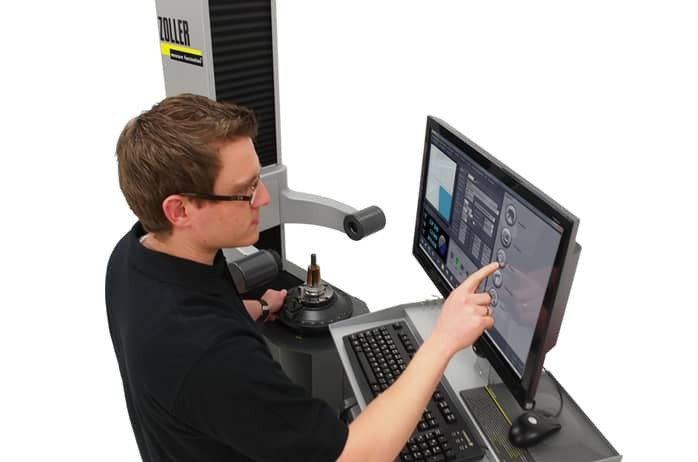 The tribos combines ZOLLER presetting and measurement technology with a Schunk TRIBOS clamping system, allowing operators to inspect and measure as well as shrink-clamp selected tools. 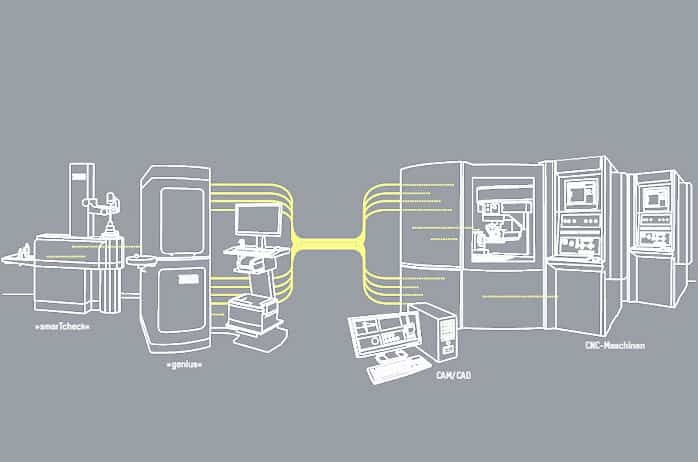 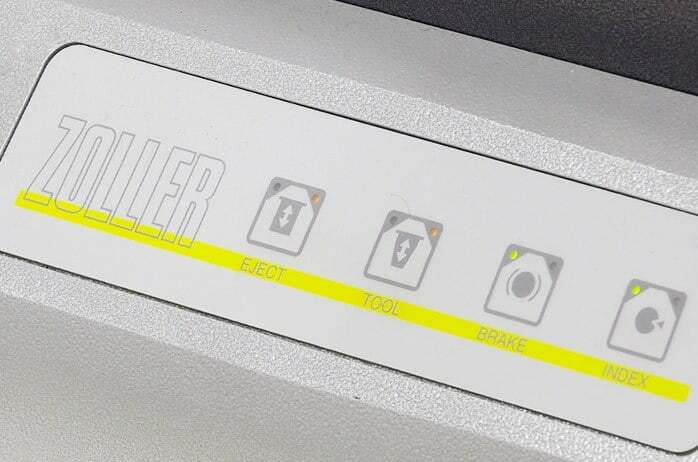 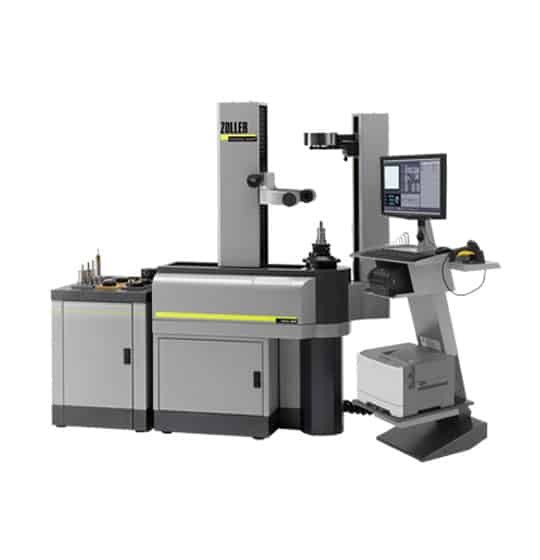 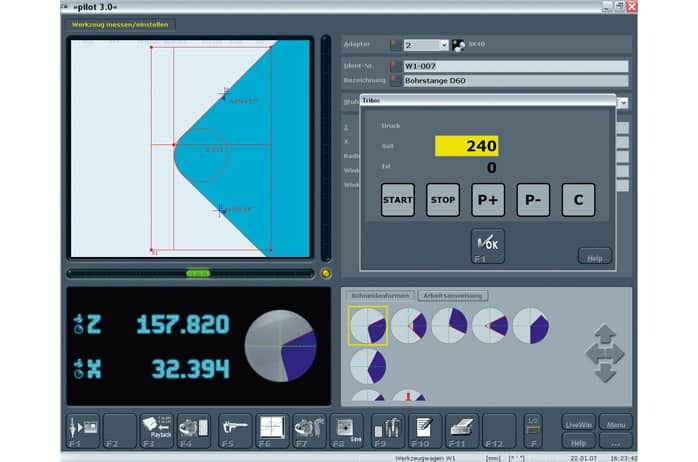 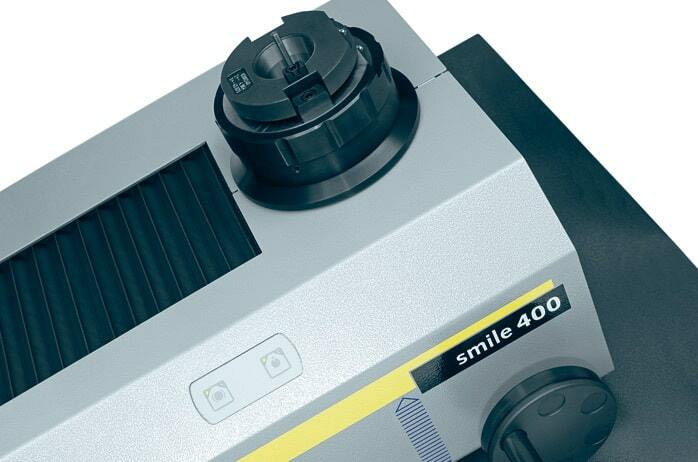 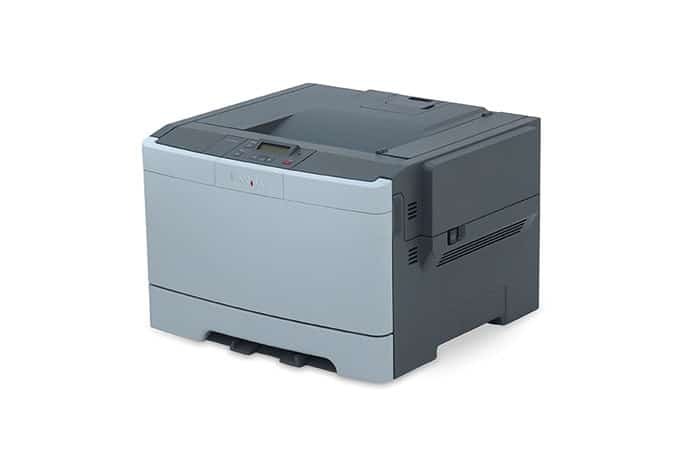 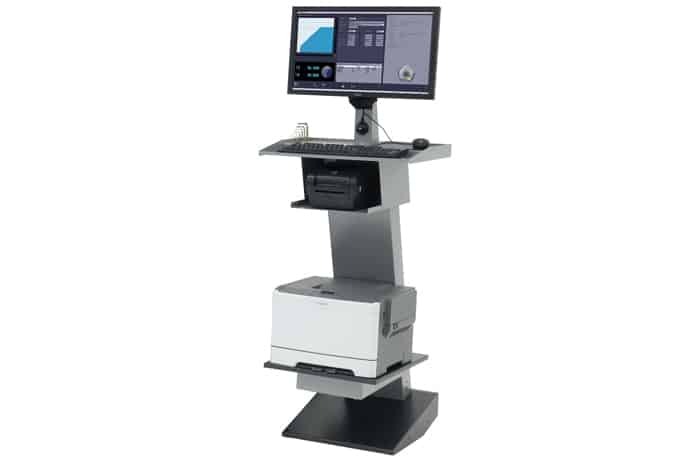 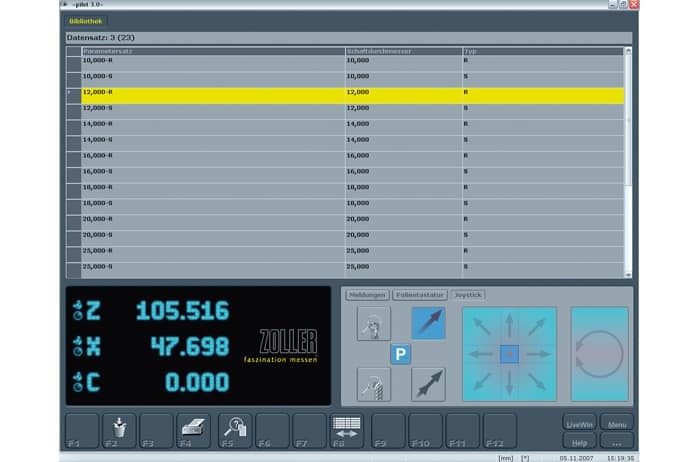 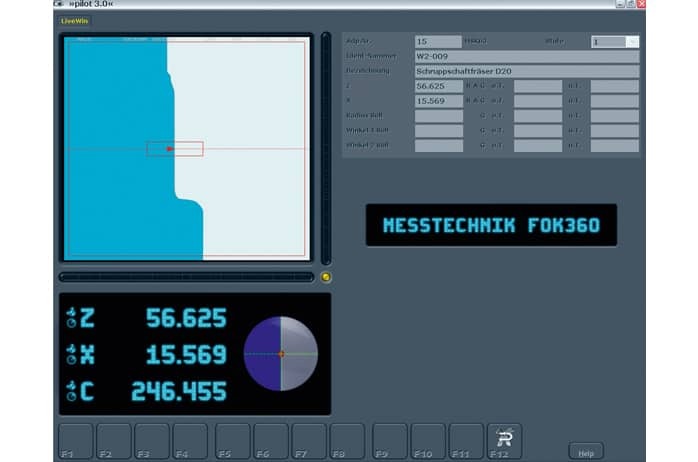 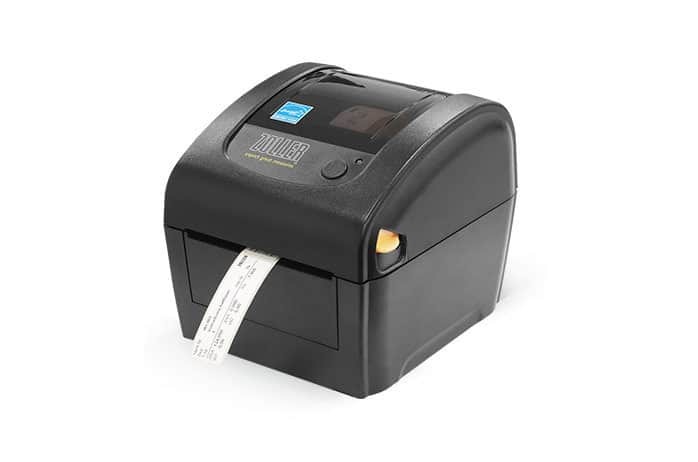 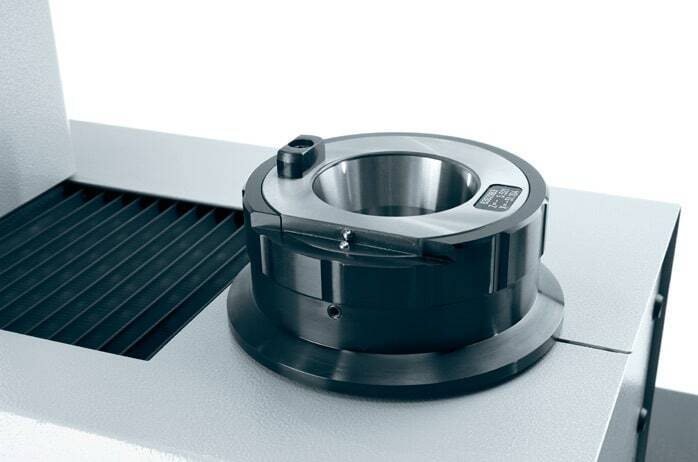 It is designed for optimal convenience, improving manufacturing processes through its ability to speed up production while maintaining the highest standards of precision.